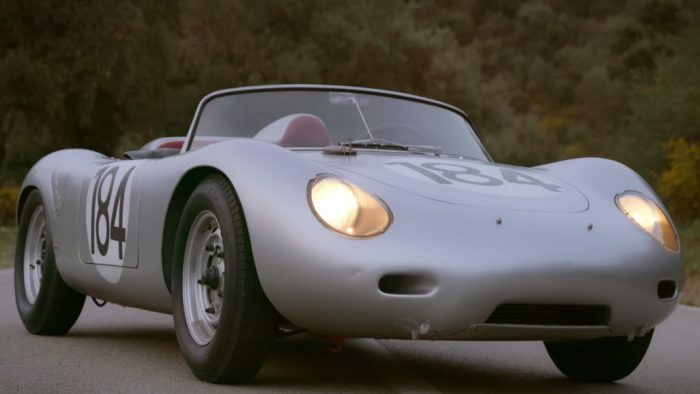 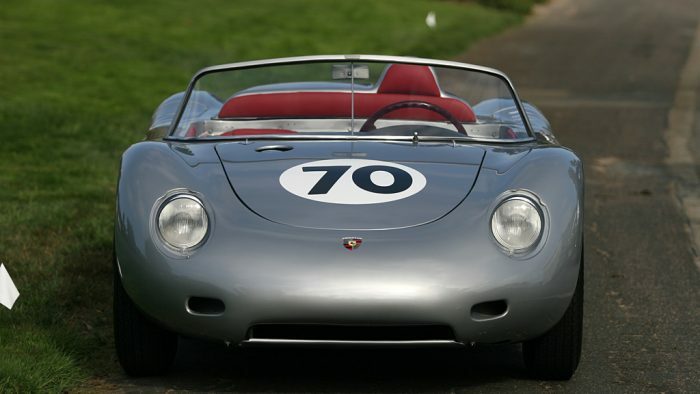 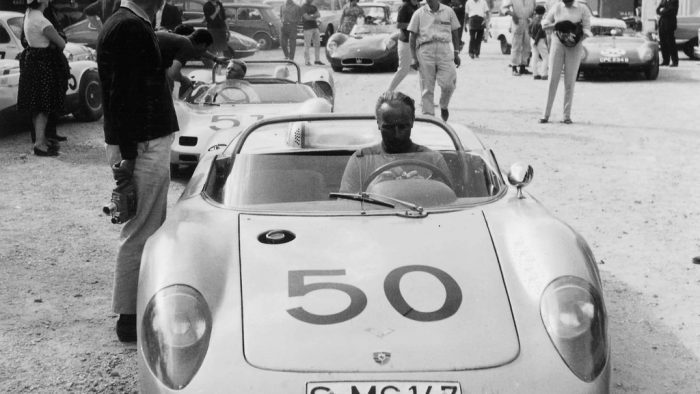 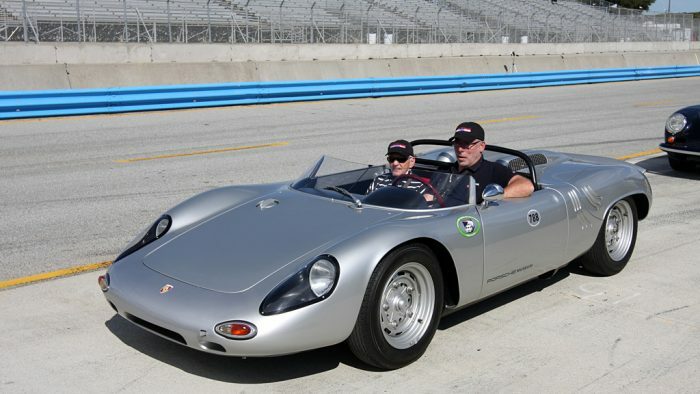 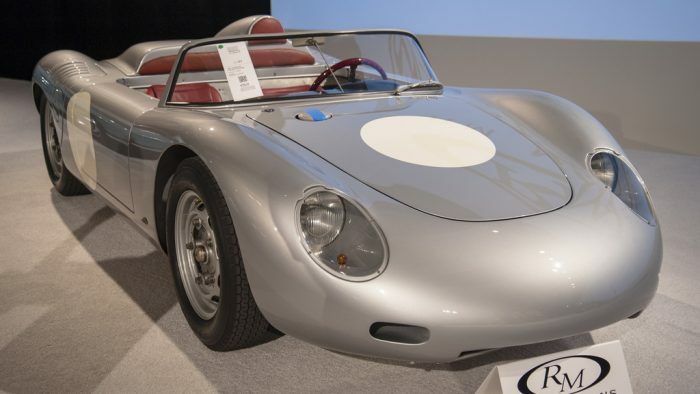 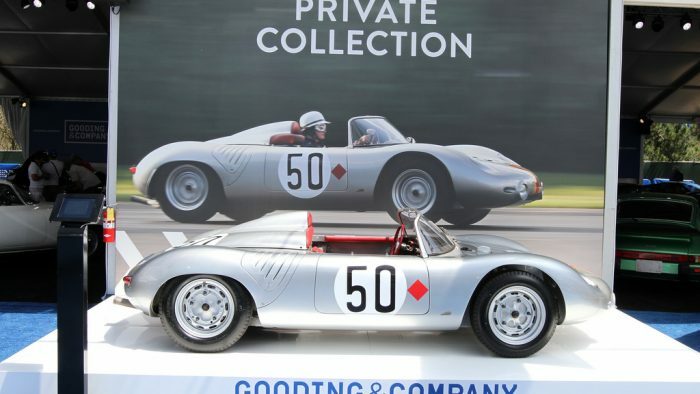 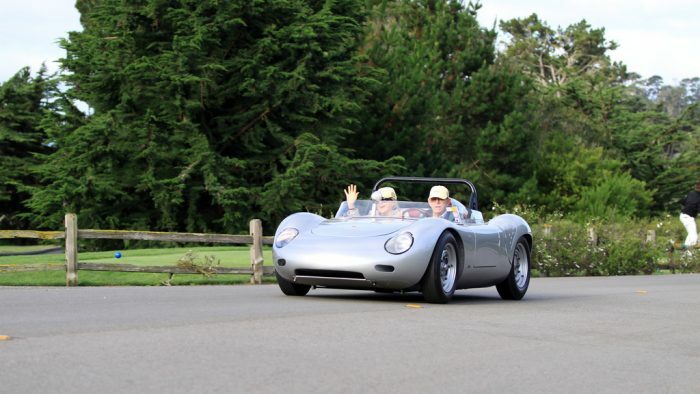 Successor to the 550 Spyder the 718 was one of Porsche’s most successful race cars in the early years. 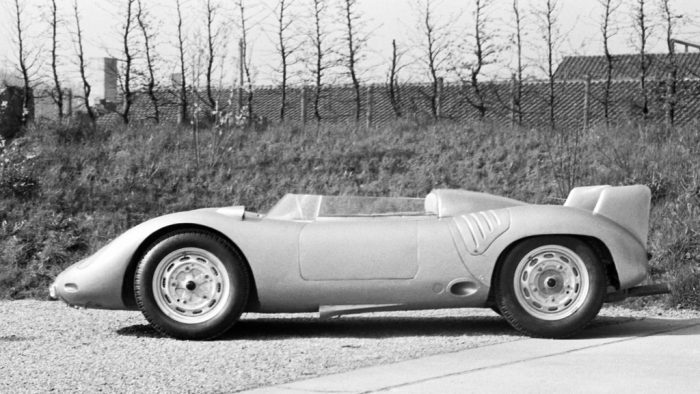 With its flat-four motor the small and light 718 continued the “giant killer” reputation of the 550 Spyder. 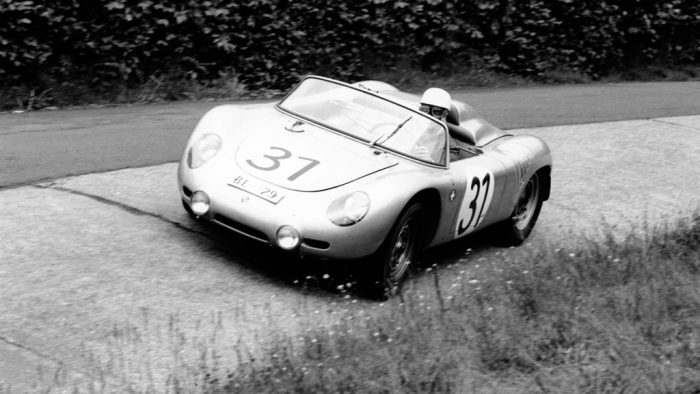 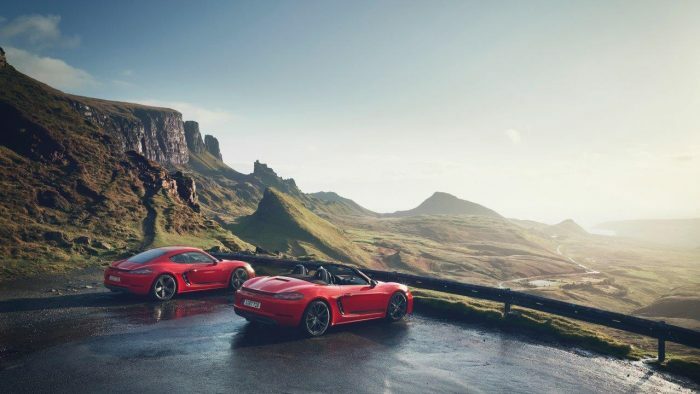 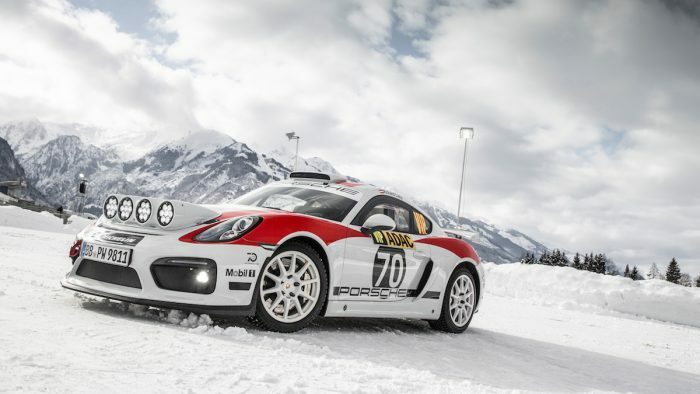 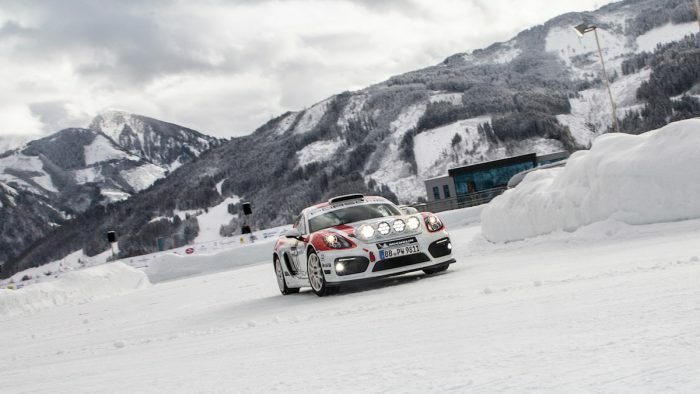 Unlike the heavy and powerful V12 Ferrari’s that the 718 raced, the Porsche was light, nimble and very rigid, easily allowing it to win its share.